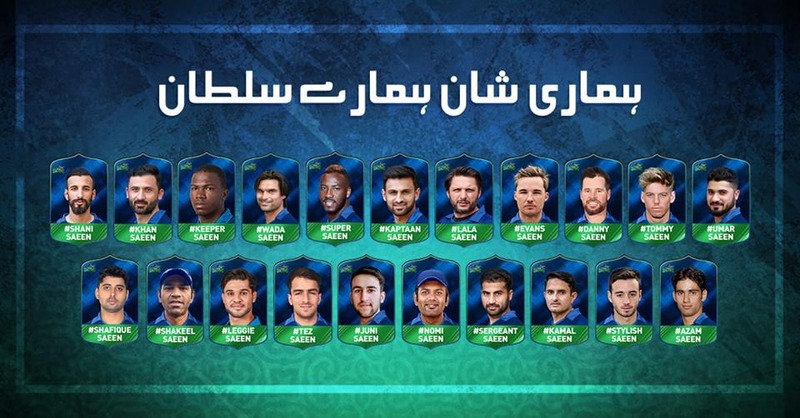 Multan Sultan the sixth team of the HBL PSL, has been introduced in the 3rd season. Multan Sultan just couldn’t carry the winning steak in the third edition of HBL PSL. Multan Sultan has rejoined the HBL PSL with its new owner “Ali Tareen”. The name of franchise is kept the same on the demands of Multan fans. Multan has picked up the Sultan Shahid Afridi for the HBL PSL 2019. His iconic presence in the squad is always a plus sign for any franchise. After a recent victory in BPL 2019 Afridi will be hoping to continue it in the HBL PSL as well. This man is a crowd puller. The captain Shoaib Malik has no best season to look at for HBL PSL. His team has never make it to the playoffs before. This is the opportunity waiting for Malik and Multan to come up stronger. 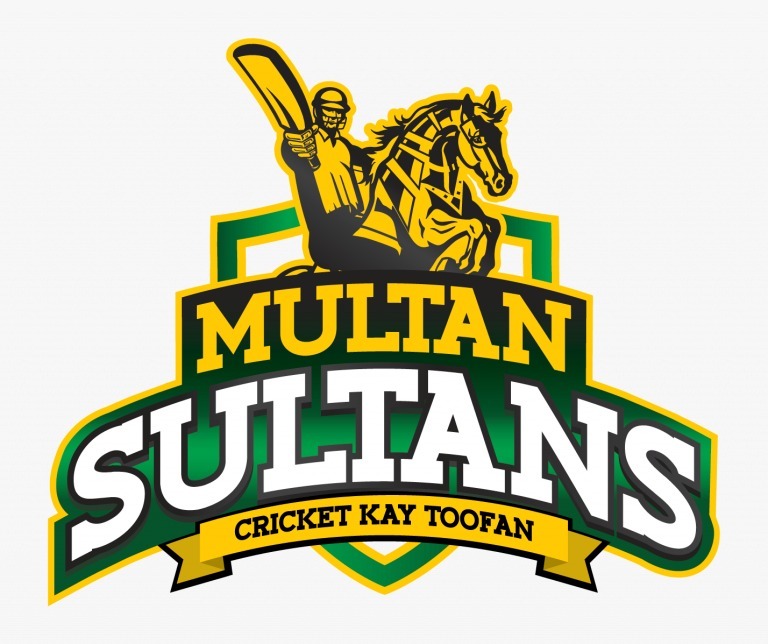 A decent squad for Multan Sultan, they have expertise in every department. They have strong batting and bowling. As per my analysis they might finish on top of the table in first round.